Why Rent when you can Own for Less?! You can now own an AFFORDABLE, NEW CONSTRUCTION HOME, and live MINUTES from Downtown Greenville, Cherrydale, Furman, and Travelers Rest! Maplestead Farms boasts gorgeous homesites that offer panoramic MOUNTAIN VIEWS and easy access to the SWAMP RABBIT TRAIL! 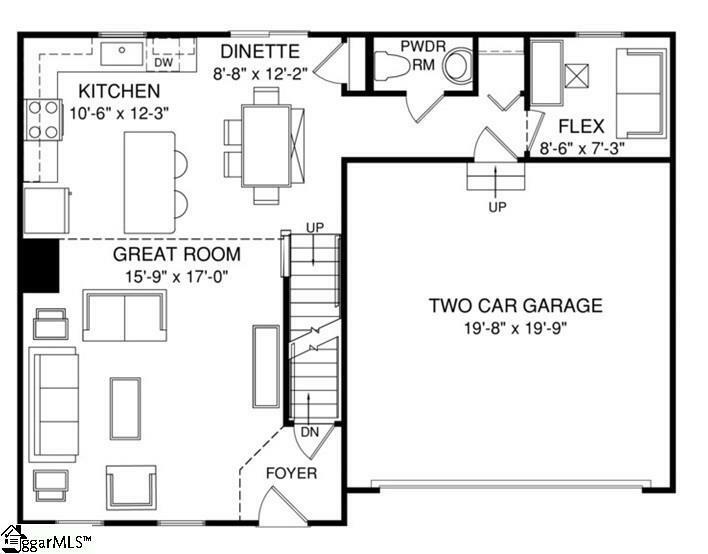 Its not just about the open floor plan, or the square footage, or the great price, although the Plan 1918 offers all those things. Its about choosing a home that feels WELCOMING and ELEGANT, but at the same time SMART and FUNCTIONAL. You dont need to sacrifice beauty for convenience! The foyer leads into a spacious great room that's open to a large kitchen and casual dining space. The kitchen includes a complete GE appliance package and an island provides more work space and seating, perfect for entertaining or busy families. 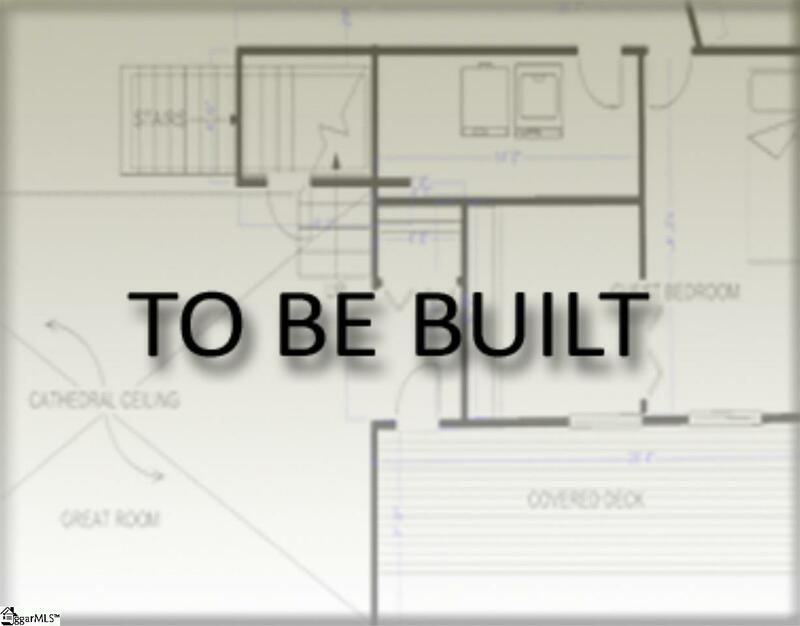 A short hall leads to a convenient powder room, a large coat closet, and a flex room you can use any way you need a home office, hobby room, or extra play space. 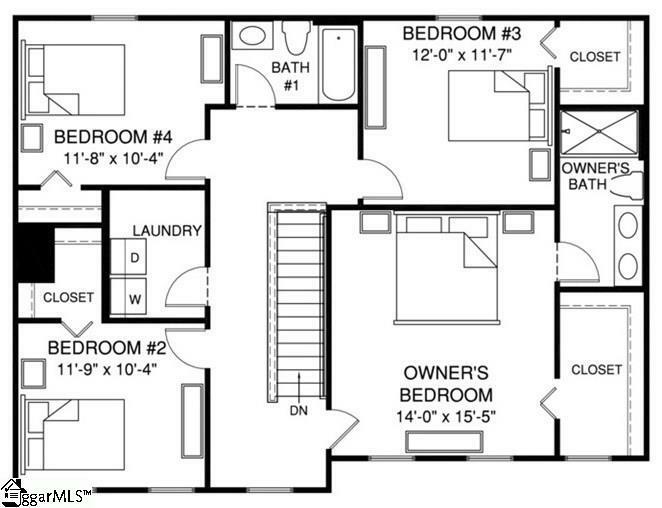 Upstairs you'll find 4 large bedrooms, three of which boast walk-in closets. The large laundry center is complete with a washer/dryer to accommodate your needs, and the light-filled upper hall even boasts a small space perfect for a planning desk or reading nook. Off the stair nook, the owners bedroom features a huge walk-in closet, and a private bath with a dual vanity and large step-in shower. The PERFECT home, at a PERFECT price. 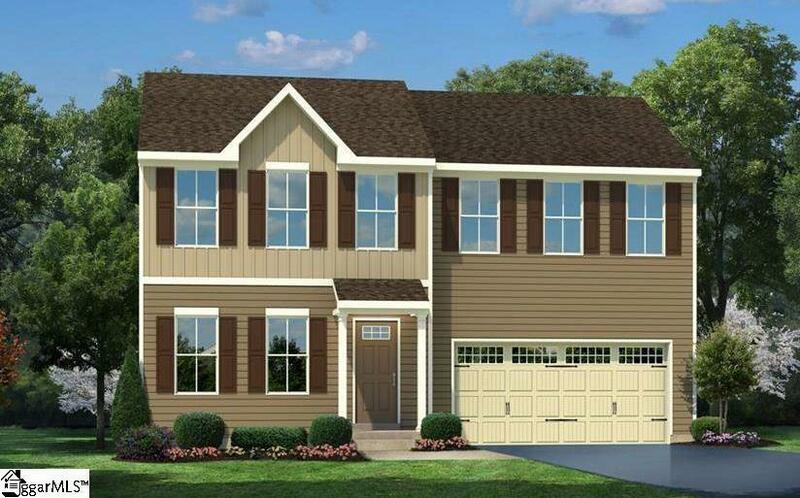 Stop by our model for a tour and more information about this home at Maplestead Farms today!